The private long tour will offer you a unique experience of the beautiful Romania! 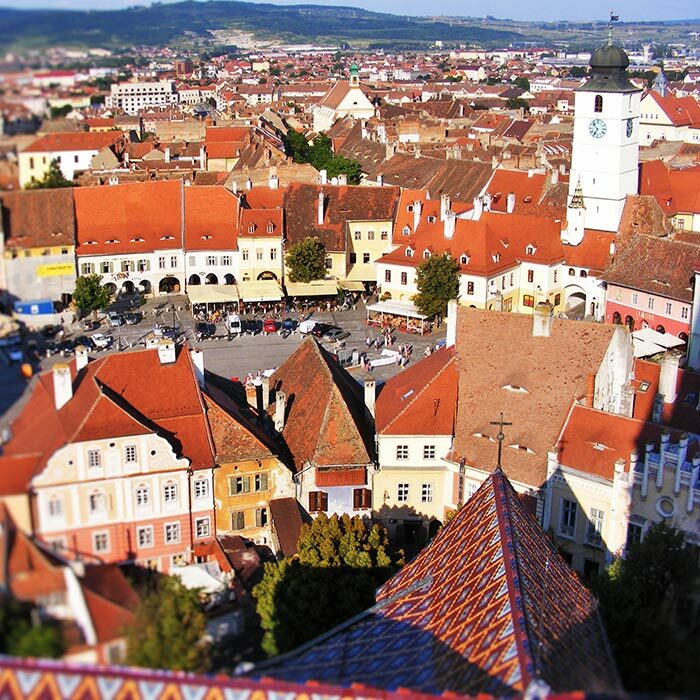 I consider the key to truly enjoy a tour in Romania is to interact with locals and get some authentic travel experiences, like serving lunch/dinner in a private lady’s home in the countryside, spending the night in a local’s house but with all modern utilities and full privacy, visiting some traditional workshops, etc. The private long tour will offer you the chance to combine more areas of Romania, like Transylvania – Prince Charles’ favorite part of Romania - with its medieval cities of Brasov, Sibiu or Sighisoara, castles and Saxon Villages with Fortified Churches, like Danube Delta for a beautiful bird watching show in the wild nature, like the holy land of painted churches in Bucovina or wooden churches in Maramures, or like a trip in the sky on Transfagarasan or Transalpina roads crossing the mountains at over 2000 meter altitude. We can also customize together the private long tours just for one of the beautiful parts of Romania. Being a private tour you shall discover the desired destination only with your loved ones around and at your own pace. No two travelers are alike so I encourage you to always tell me what are your interests are so we can customize the tour. I think this is the great thing of going on a private long tour and I am here to do that with you! It is your vacation and you want to make the most of it! Apart from the medieval towns and castles, the fortified or the wooden churches, the painted monasteries, any private tours of Romania should include the rural areas where you can feel the real hospitality of the locals.